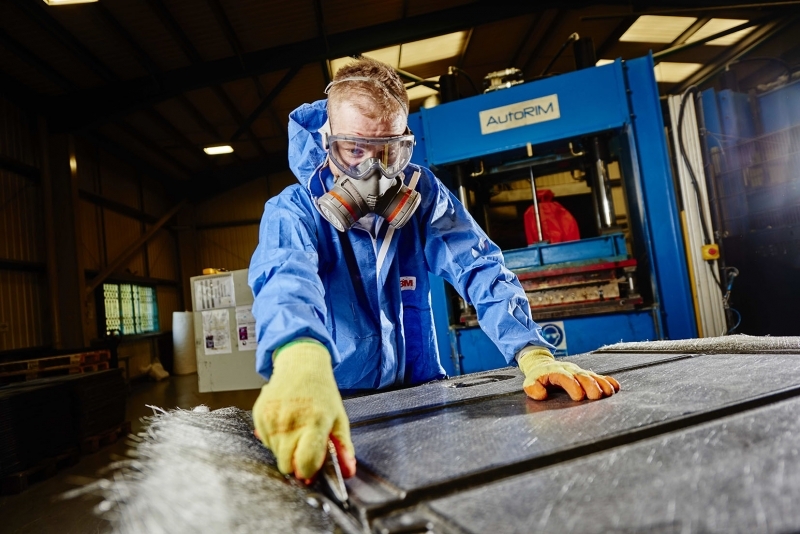 Small to Medium sized manufacturers (SMEs) in the UK are being urged to take part in the next National Manufacturing Barometer, in order to help shape future Government policy and highlight current trends and opportunities. The rallying call, made by organisers SWMAS and Economic Growth Solutions, is designed to increase the number of respondents from 270 to over 500 firms, making it one of the largest industrial surveys in the country. “Smaller manufacturers can sometimes be overlooked when we discuss economic performance and aspirations for the future ,” explained Simon Howes, Managing Director of SWMAS Group. The last National Manufacturing Barometer revealed that SMEs in the UK had remained resilient in the face of ‘Brexit’ uncertainty, with 57% of firms recording an increase in sales during the previous six months. • Two thirds expecting sales to grow again during the first half of 2017. • 46% plan to increase their workforce to cope with demand. Another key finding was that a surprising 42% of respondents say that don’t know whether the UK Industrial Strategy is built to deliver their business needs, clearly showing there is a lack of visibility and understanding amongst SME manufacturers.